We empower your team with shared information, improve processes and create better customer value and trust through consistent and shared documentation. Let your customers keep finding value in you. 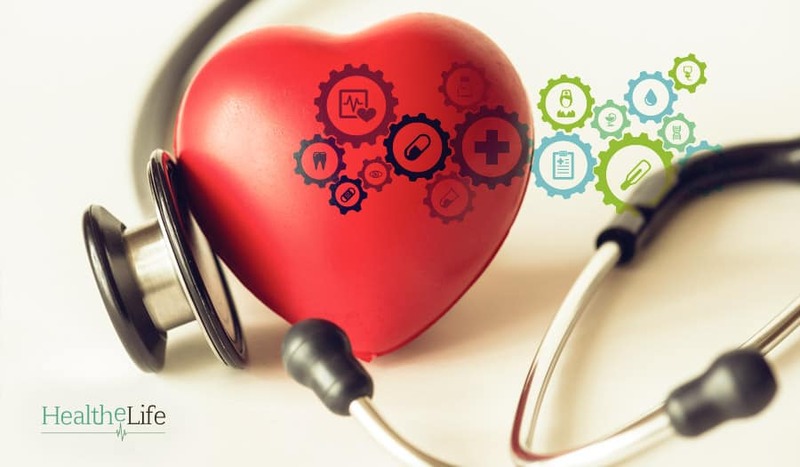 Let us help you build a digital healthcare practice, use the shared documentation to build a loyal customer base and demonstrate the effectiveness of your care practices. Upgrade your game through standards compliance and technology driven care delivery. 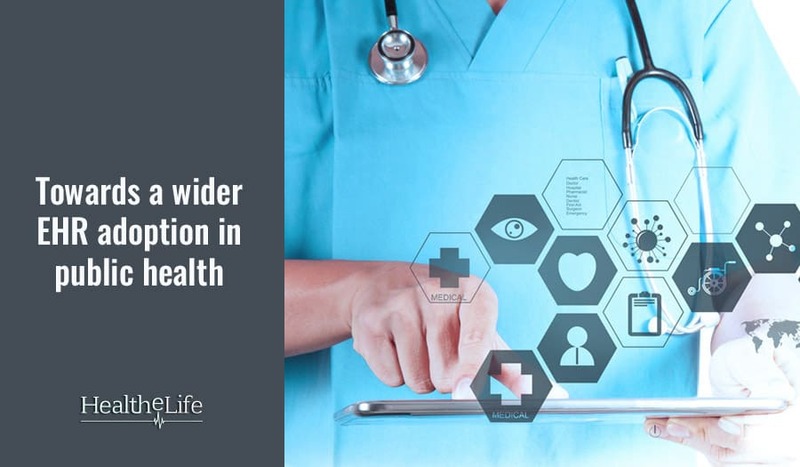 Bring consistency and continuity of care through real time secure documentation. Use real time data gathered during care process to build a healthy research ecosystem. Create high quality professionals through real time interface to live case sheets. Enrich students with digital healthcare training. 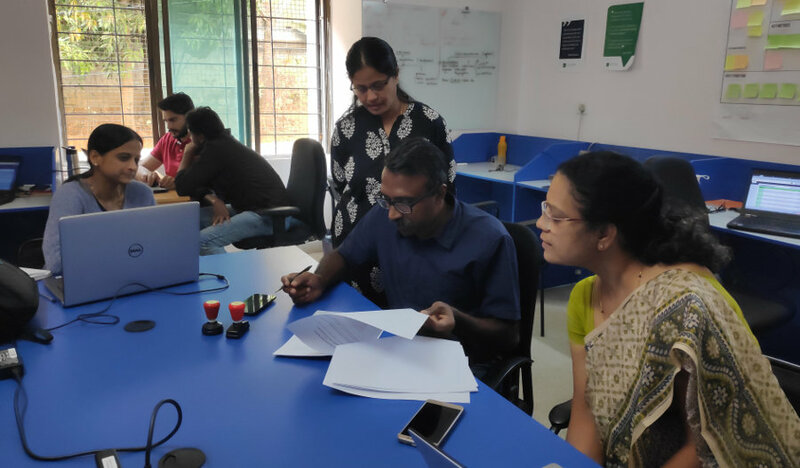 AyushEHR helps Ayurveda, Yoga, Naturopathy and other wellness practitioners streamline treatment processes, deliver better care and empower customers with care information. It is aligned to EHR standards, cloud based and economical. By leveraging the OpenEHR RM and SNOMED CT, we support evolving clinical practices and information models. AyushEHR is highly flexible and adapts to your growing business requirements. AyushEHR is for Doctors, Therapists, Management and Staff. 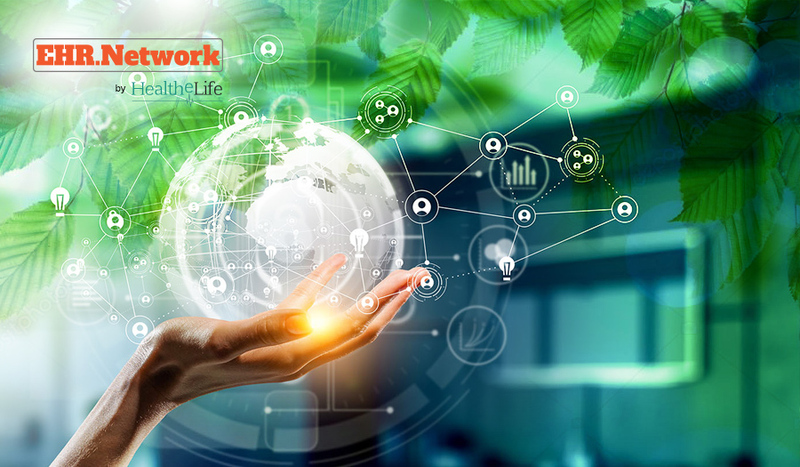 It ensures that patients have ownership of treatment details helping centres to remain connected with their guest to ensure effectiveness of treatment. 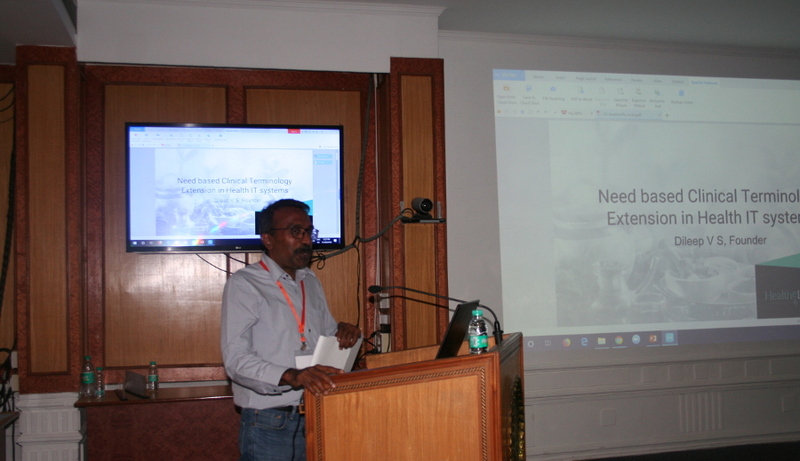 The challenges India is facing in adopting EHR widely to improve the level of public healthcare? 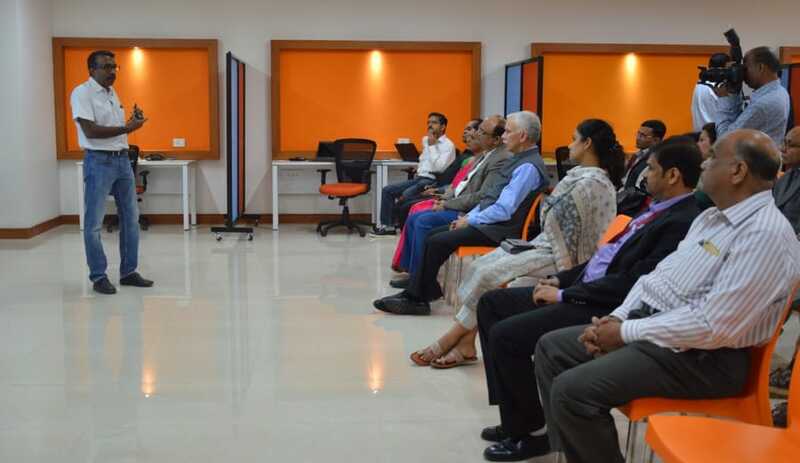 HealtheLife shares the details of our work to the visiting IT/BT officials from GoI & GoK. 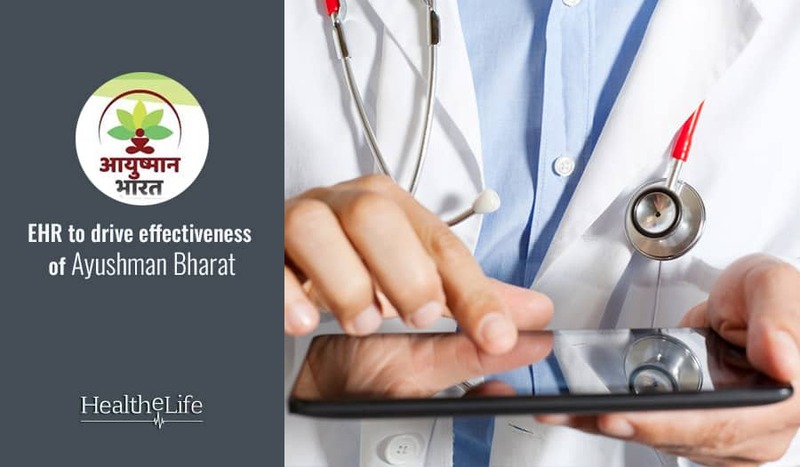 How Ayushman Bharat is expected to leverage technology and EHR software to deliver a high level of public health widely and economically? 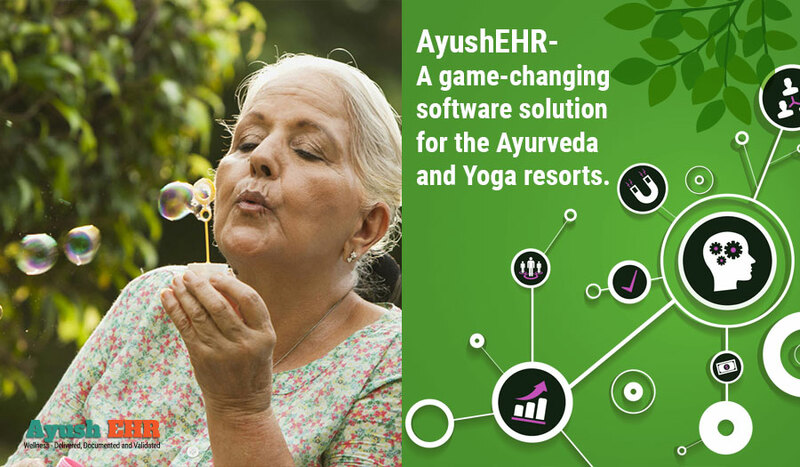 AyushEHR- A game-changing software solution for the Ayurveda and Yoga resorts.